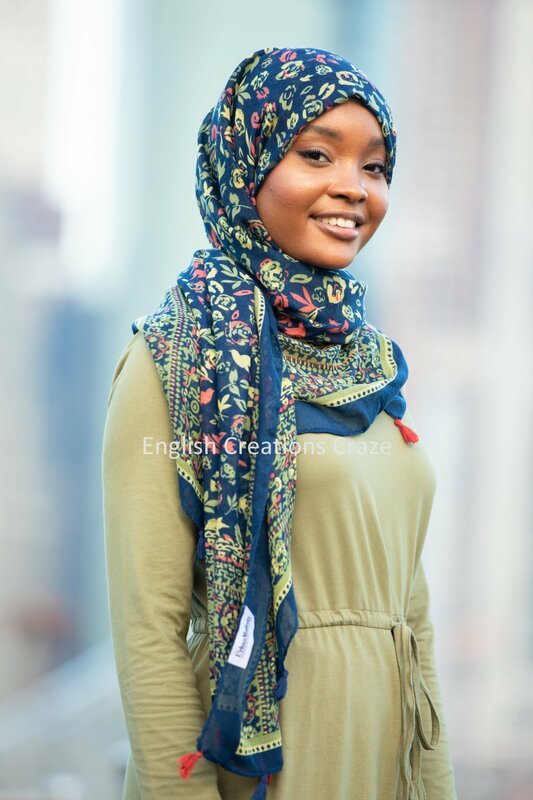 A scarf on the neck is a beautiful garment. 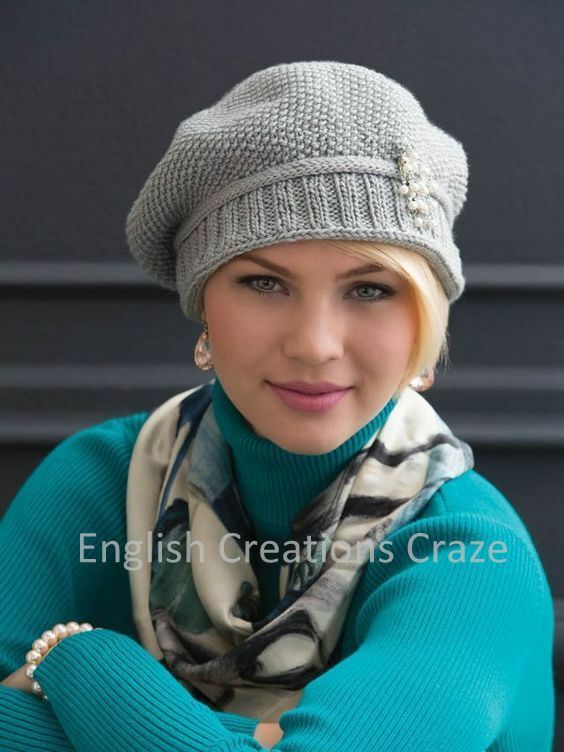 It not only protects you from the cold but also makes a fantastic style statement. 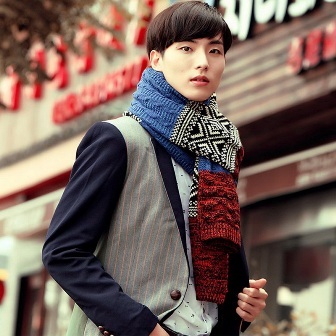 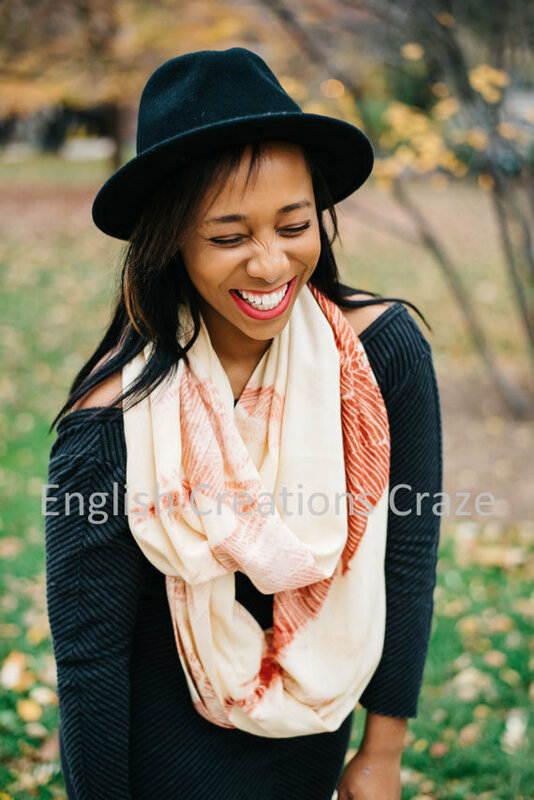 As both men and women of all ages can use the scarf, it has earned the reputation for being a universal garment. 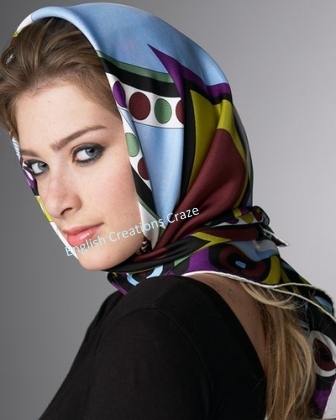 English Creations Craze is a leading bulk scarves manufacturers and exporter from India. 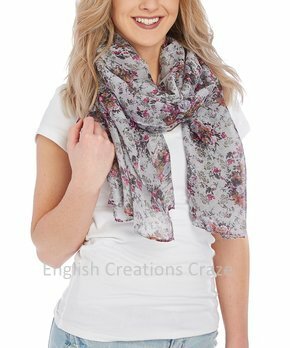 We have an extensive range of men’s, women’s, and kids scarves to suit every individual’s preference. 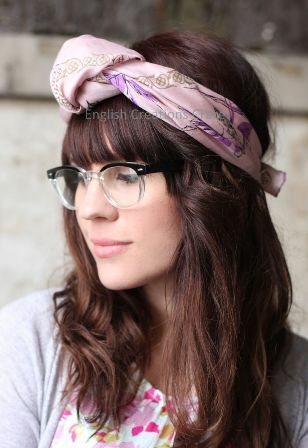 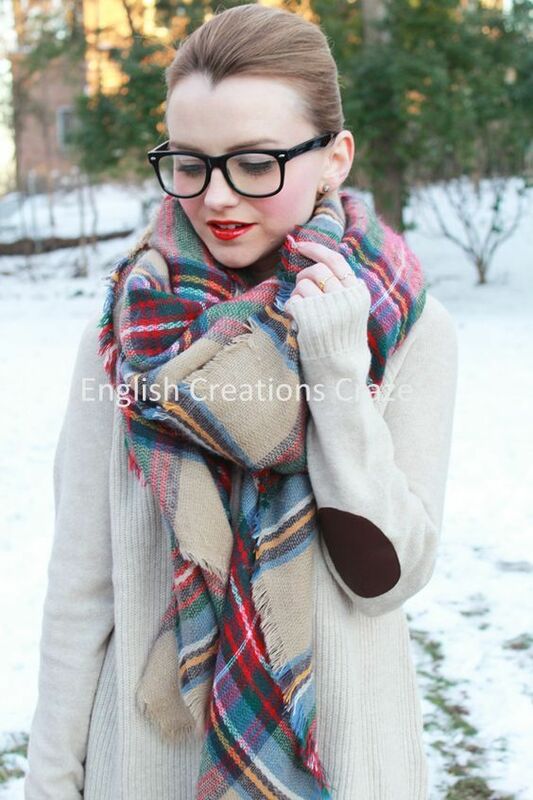 Our designer scarves are all the rage in various parts of the world as people can wear them in almost all seasons. 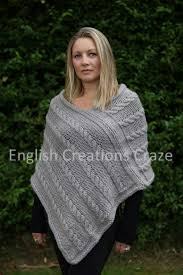 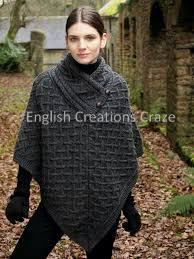 It is the perfect garment to keep out the cold in the winter months. 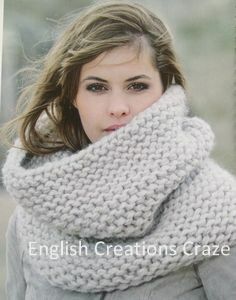 Similarly, they can protect the delicate areas of the neck, shoulders, and your face from the rays of the sun during the summer. 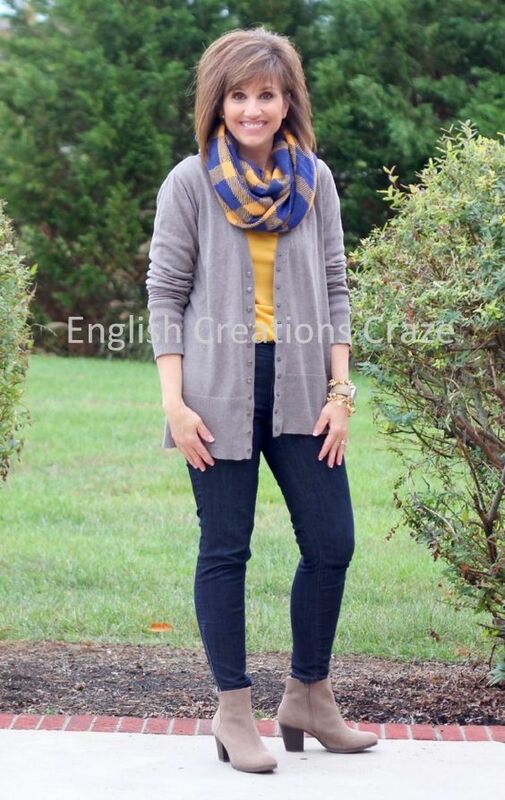 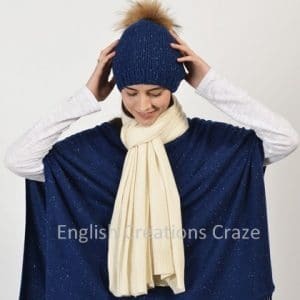 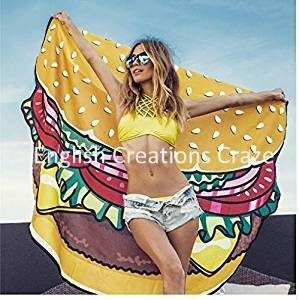 If you are looking for wholesale scarves at cheap rates, English Creations Craze is the perfect place because we are the leading wholesale scarf suppliers from India to various countries like the US, European countries, and the Middle East. 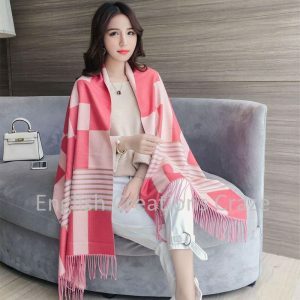 Ordering for the wholesale scarves in bulk enables retailers to get the benefit of attractive discounts and promotional offers. 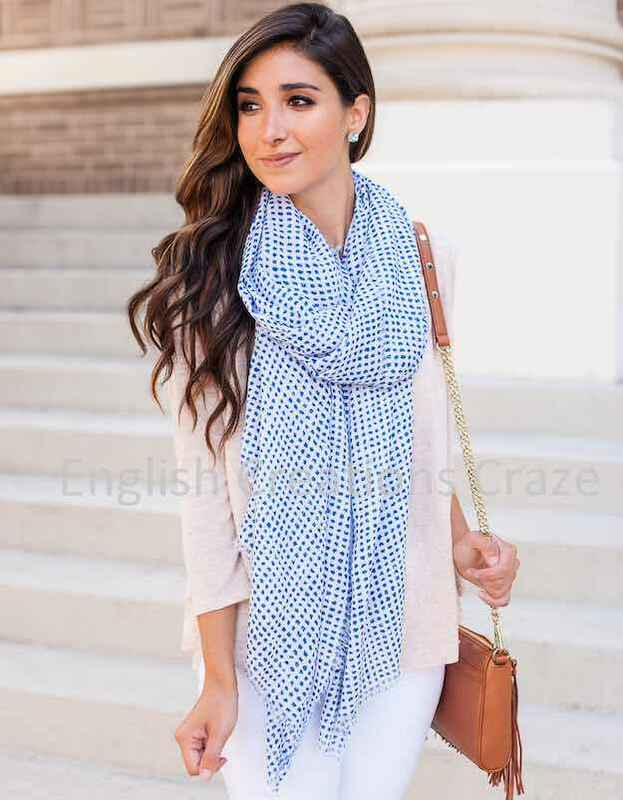 The advantage of buying the wholesale scarves in bulk is that you get the best quality products at competitive rates. 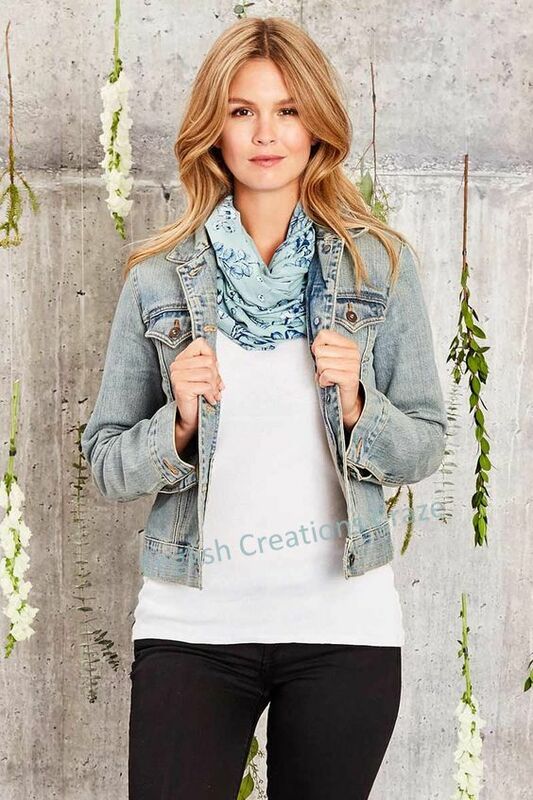 We place great emphasis on the quality of our garments. 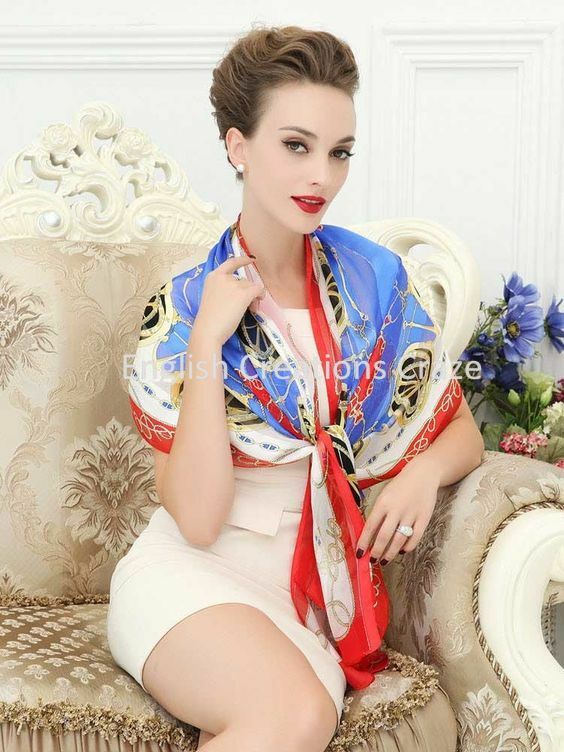 We ensure that each scarf you buy go through the most stringent of quality checks before getting the approval for exporting them. 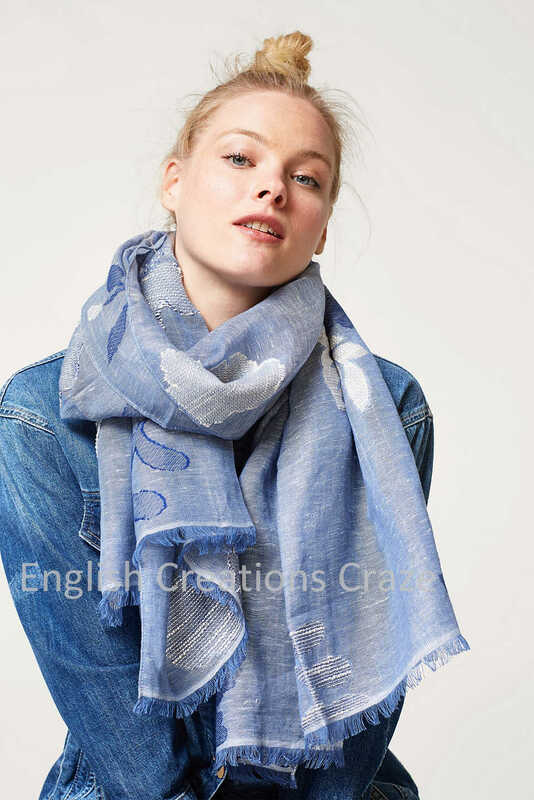 Customers can have access to a vast array of colours when they buy their scarves from the top scarf supplier in the country. 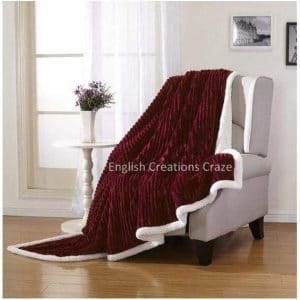 Local retailers from India can also order their requirements from our factory outlet online. 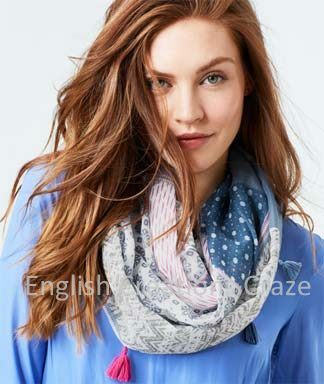 Individual buyers can also purchase their scarves from us as we are the leading scarves manufacturer in India. 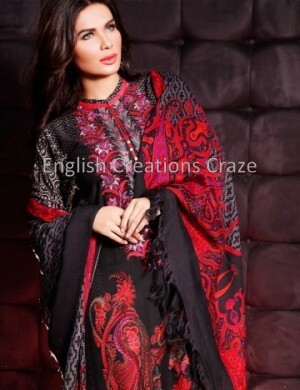 We manufacture and export other garments as well. 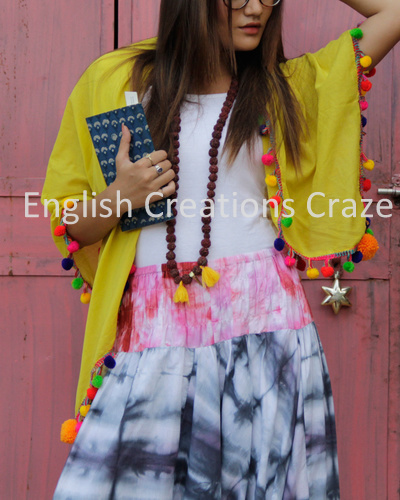 Hence, we act as a one-stop solution for all your wholesale clothing needs. 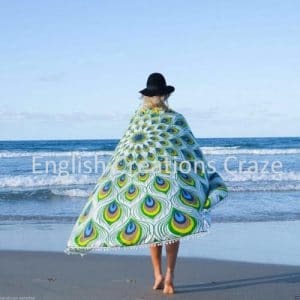 Check out our entire range of garments on display and buy scarf and other clothes online for retail purposes. 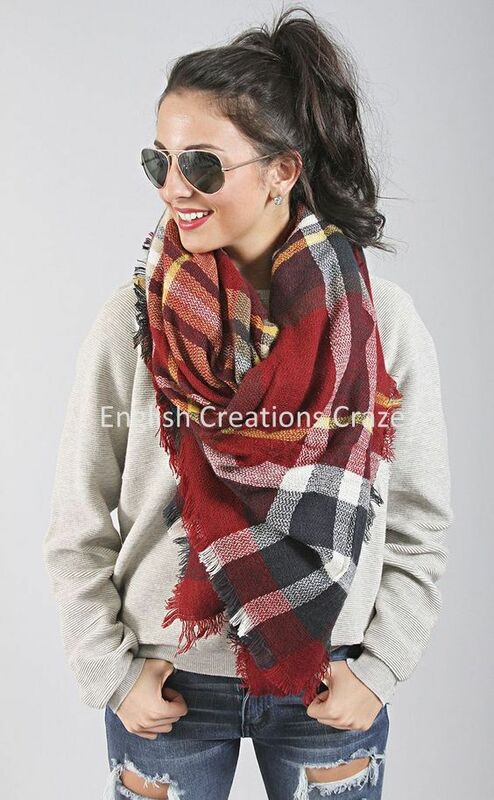 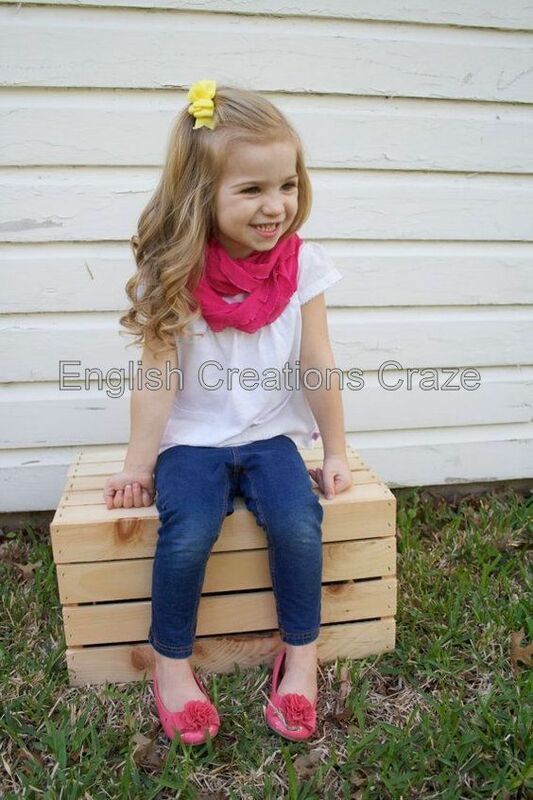 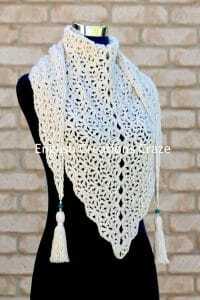 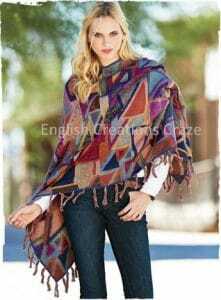 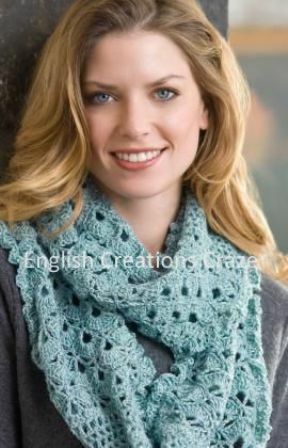 English Creations Craze is Scarves Manufacturer, Exporter, Wholesaler, Supplier at wholesale prices.